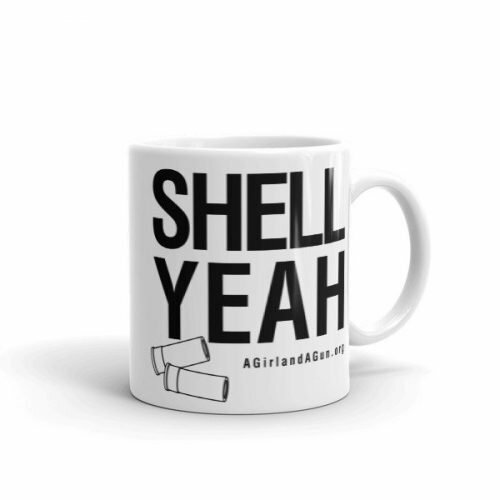 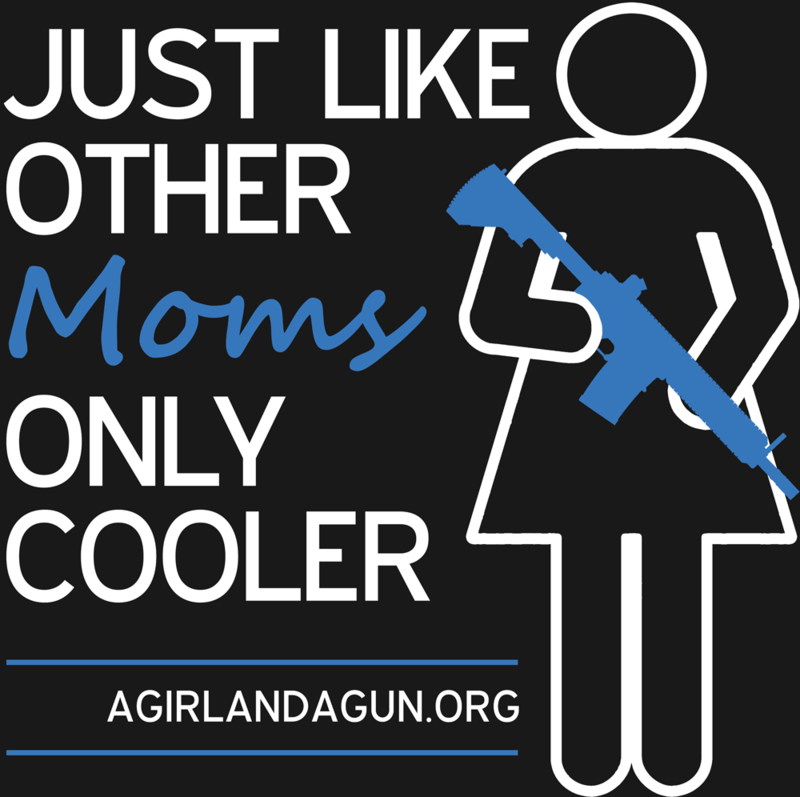 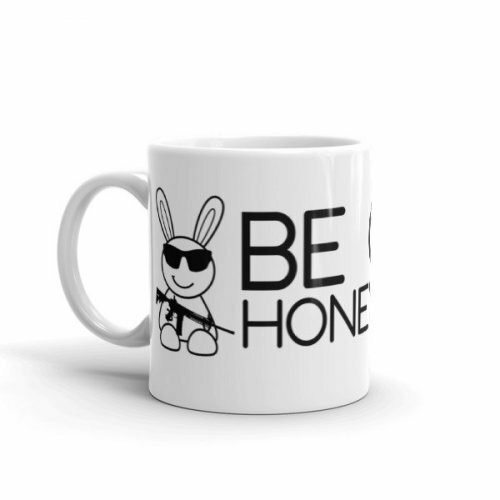 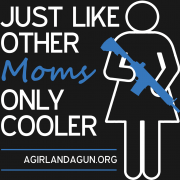 You’re just like other moms — only cooler! 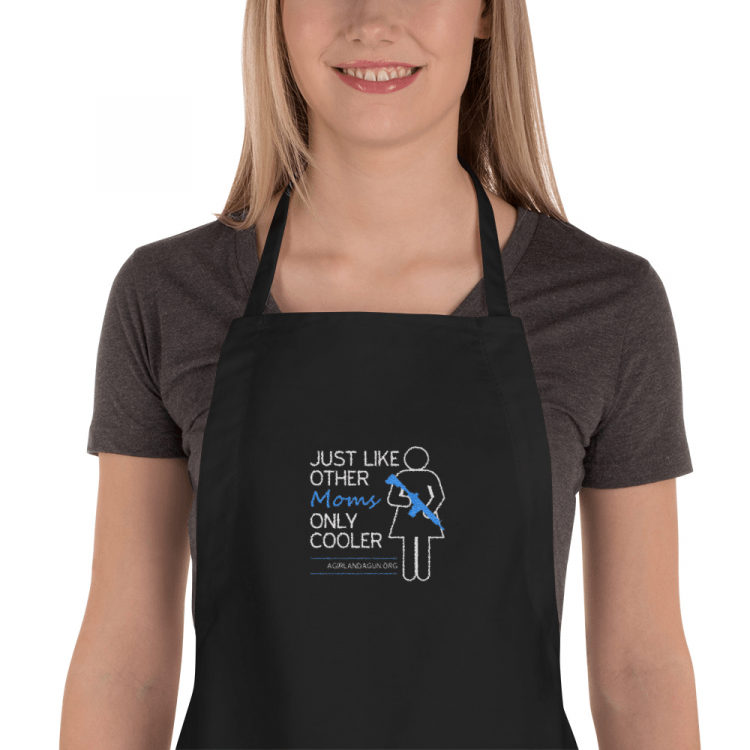 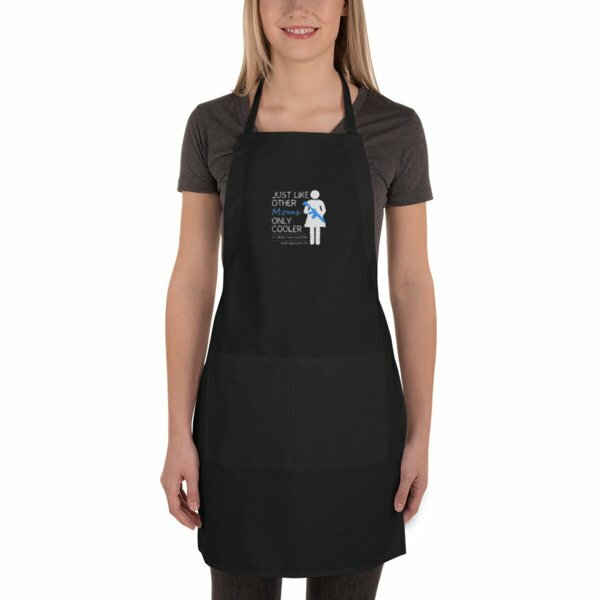 This apron reminds your family of your coolness. 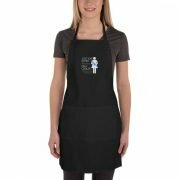 The neck loop and long ties, two front pockets, and intricate embroidery in front all come together in an eye-catching and comfy accessory that’ll make you long for more time in the kitchen.